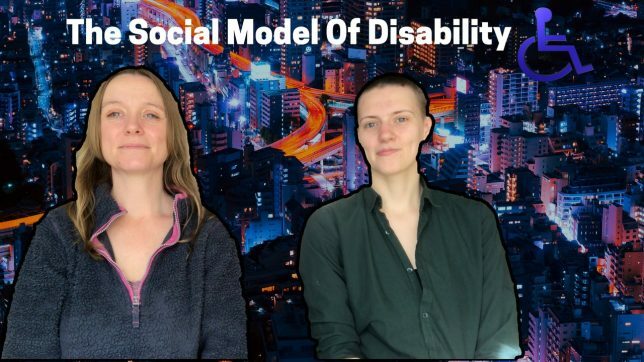 This week Ros and I are discussing the social model of disability. The social model of disability is a world view developed by disabled people. This model looks at people as being disabled by societies lack of understanding and accommodations for disabled people. Rather than being disabled by their differences (the medical model). In this video I’m looking at the way the media portrays disabled people. 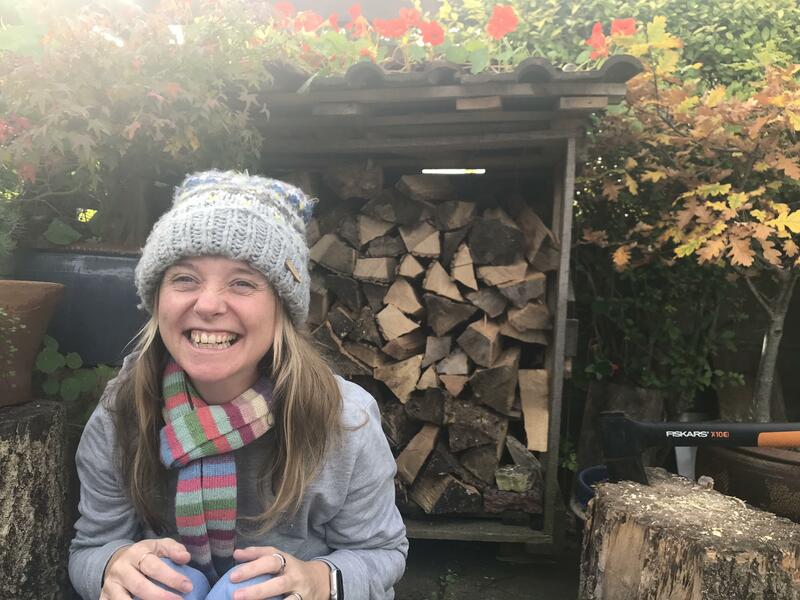 This article from Scope explains what the social model of disability is and why it’s useful.